How realistic is this 3D effect geometric wallpaper! Its hard to believe its just a wallpaper! This amazing design available in white or grey would make a fabulous feature wall transforming any room from a study to a kitchen! It's hard to believe that this is a wallpaper. Such an effective 3D geometric design from the fabulous team at Erismann! 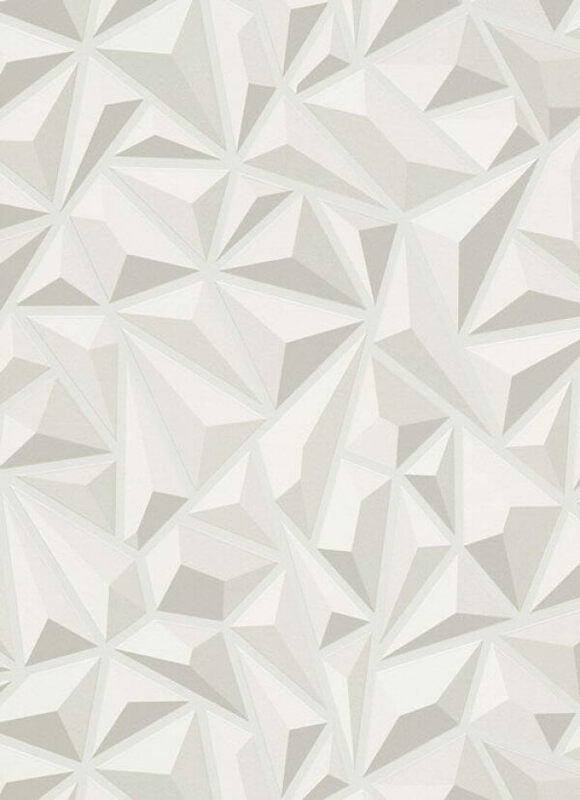 This ultra modern wallpaper provides crisp and clean living with its bold feature wall style. 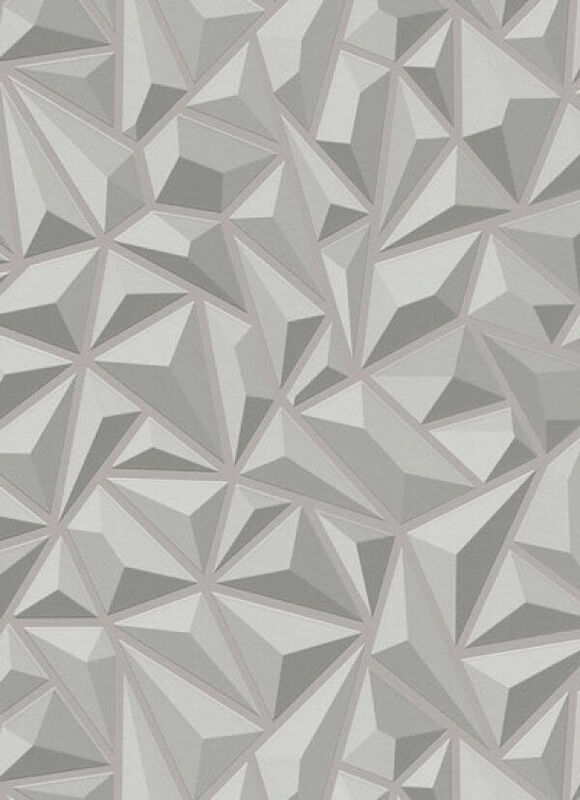 Create the ultimate 3D effect in your home with this easy to hang paste the wall wallpaper suitable for use in any room in your home due to its washable qualities.